A division of Twin Construction, LLC. 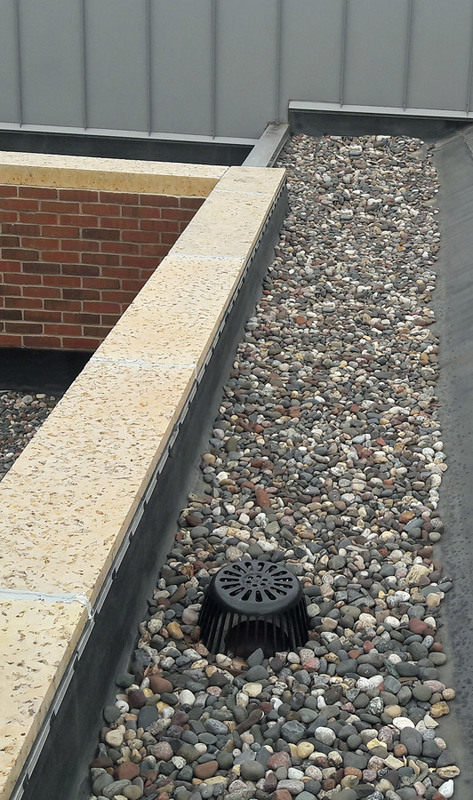 Rubber Roofing MN has years of experience working with all different types of commercial flat roofing. We are less expensive than the competition and offer the same high level of service and skilled workmanship. From flat roof inspections and leak repairs to complete roof replacements, including sheet metal coping, we cover it all. Rubber Roofing MN provides dependable, on-time, in-budget roofing services to commercial business owners across the state of MN. Please give us a call for a quote at (651) 248-4651 or (763) 242-2103.